New single by Lara George! 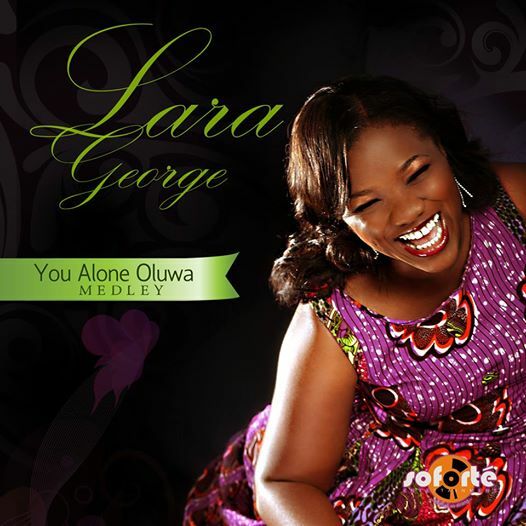 Lara George will be releasing her new single “You Alone Oluwa Medley” tomorrow 18th June. This is her first medley release which includes her original songs and good old church music.